First Download the latest (version 2.11.444) of whatsapp which is WhatsApp apk from the official website. Then after On your Android phone, go to the option Settings > Security > Check Unknown sources, to enable installing apps from outside Google Play. Note that the exact path to the setting can vary depending on your device manufacturer and Android version - the important thing to note is that you enable installing apps from unknown sources. Open the whatsapp apk on your Android phone. This will install the latest version of the whatsapp app on your device. Open WhatsApp and tap three vertical dots icon on the top right. Now go to Settings > Account > Privacy. 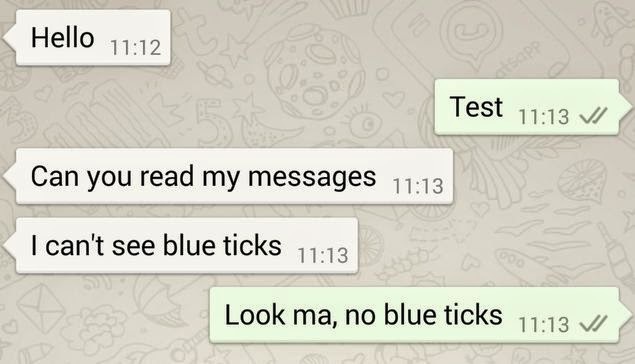 That will disable the blue ticks on WhatsApp. 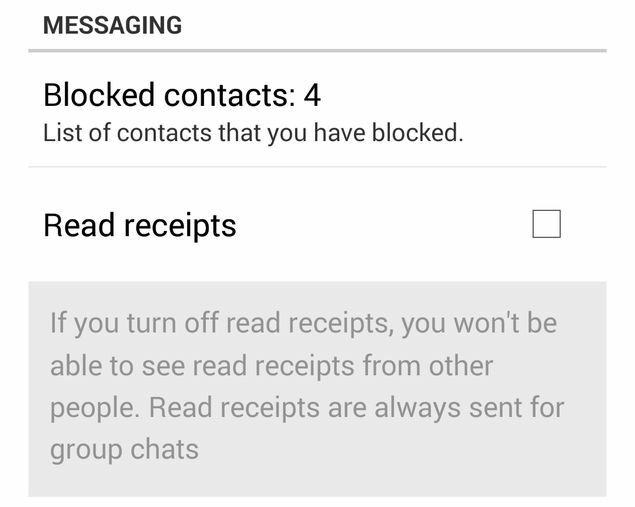 As we noted above, feature isn't available on other platforms or on Google Play as yet, but now that this feature has appeared on the official WhatsApp apk, we can hope that an update will bring it to all platforms. We will update this article when that happens. Until then, you can head to our How To section for more tutorials.